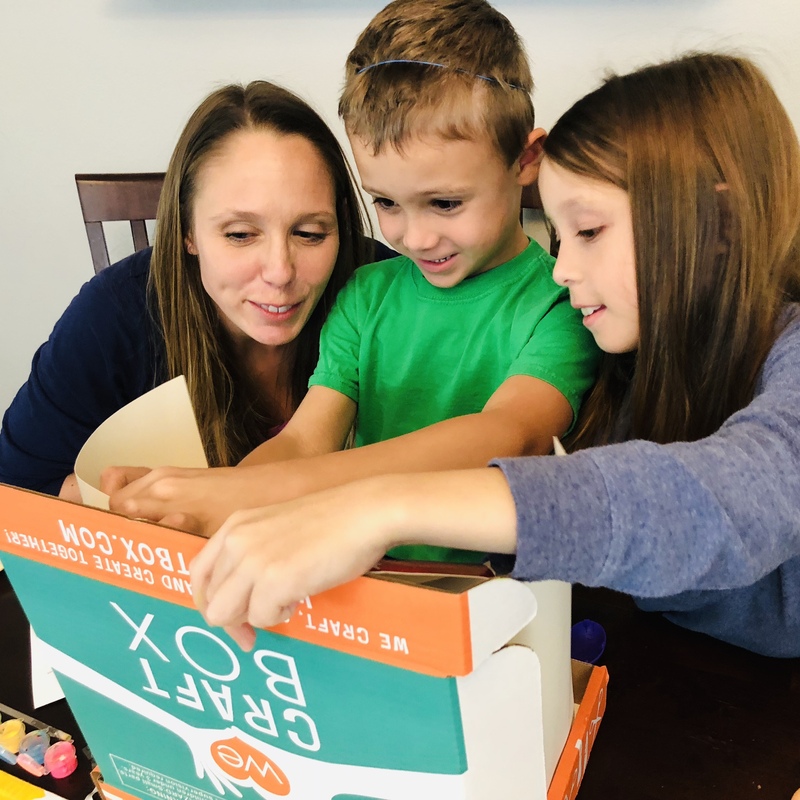 5 Ways This Gift is Helping Families Connect through Creativity! 1. Save Time & Invest in Creativity! 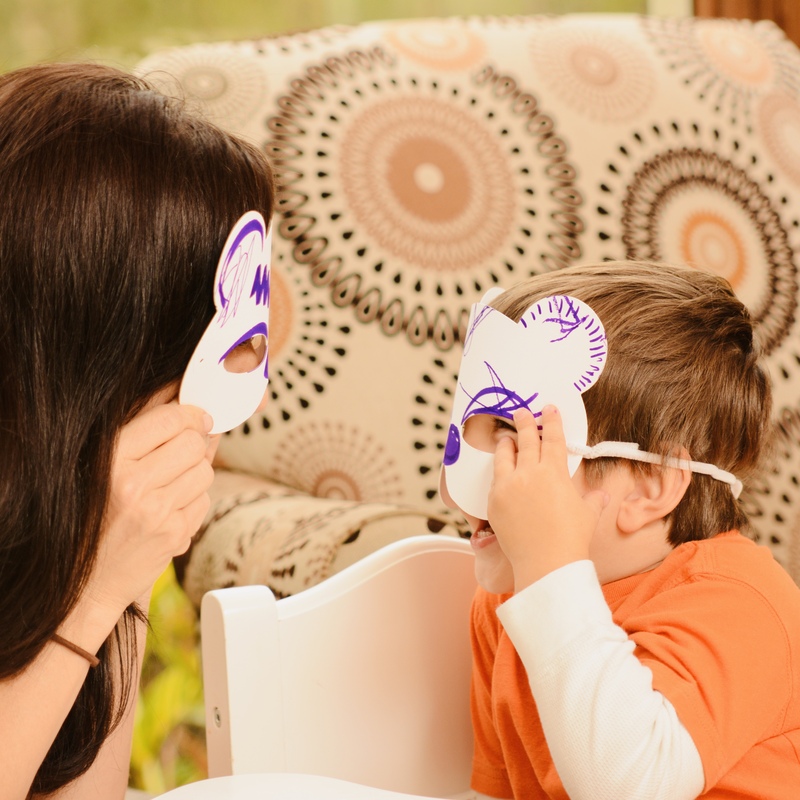 We know how precious time is, and we value your time with your kiddos. So rather than spending your time researching, shopping and preparing, let us do the prep work and you have fun being creative together! 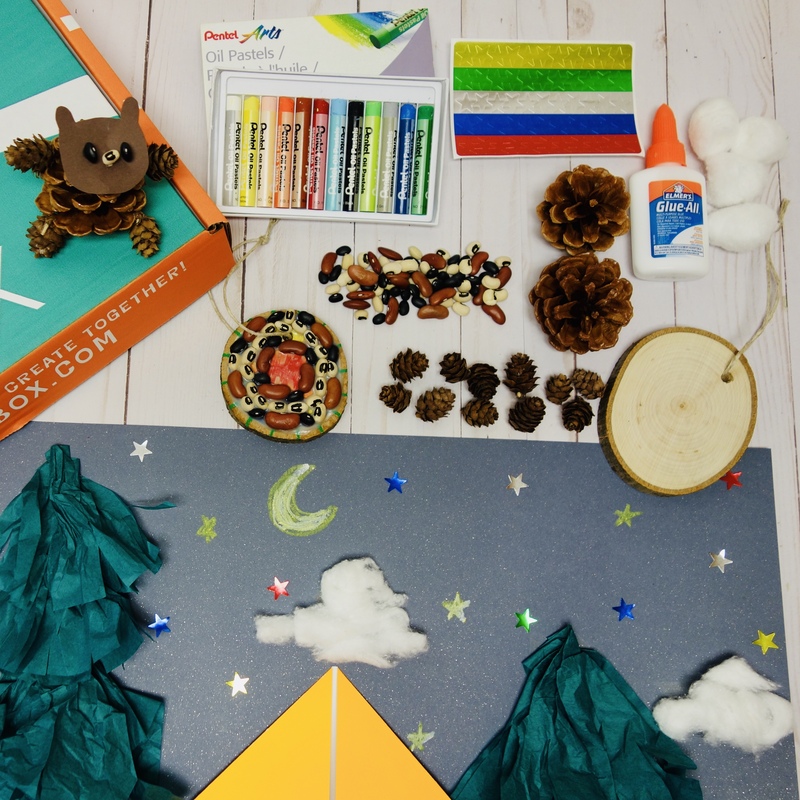 With We Craft Box, all of the materials are provided, along with two to three crafts tailored to that month’s box for the kiddos to create! 2. Stress-Free Quality Time Crafting with the Kids! With so many family obligations and responsibilities people juggle today it’s hard to get quality time in. Stress no more! 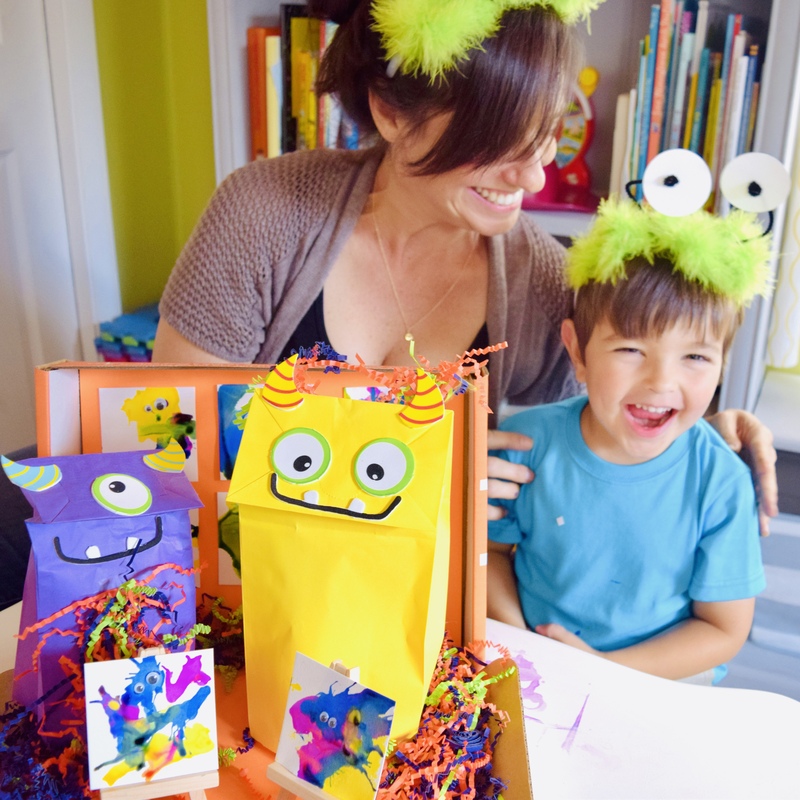 Spend less time worrying about the next time you’ll do something fun with kids and spend more time embarking on a crafting journey with the whole family! 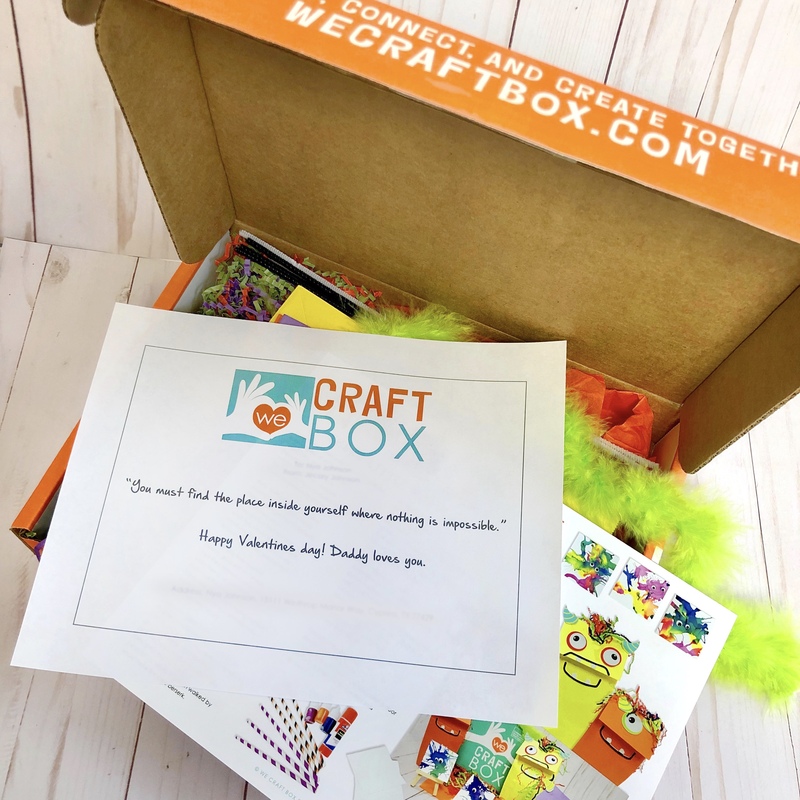 We Craft Box makes spending quality time together easy, and crafting as stress-free as possible with easy-to-follow directions in each box for every craft. Each craft box comes with a unique themed story. Families enjoy bonding through arts and crafts in talking about the stories and letting their imaginations run free. Using the stories and crafts as a tool families are being creative and strengthening bonds. We Craft Box allows you to unplug from the screen, and be present in the moment. Be silly, be creative, be imaginative, but most importantly, be together! Each box is an experience rather than a toy. This means that you’ll be gifting memories with your children, which is a thoughtful and powerful gift that gives everyone the warm and fuzzies. 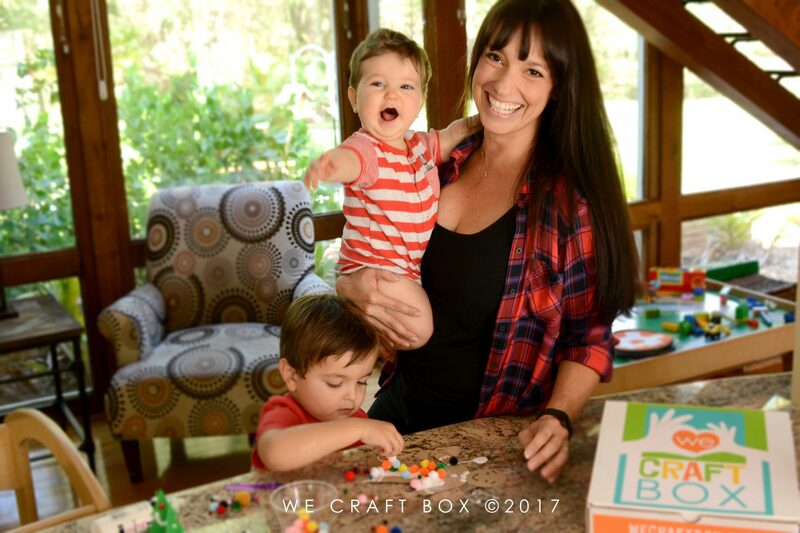 Sometimes family members do not always live nearby, but We Craft Box makes showing love from a distance easy peasy! 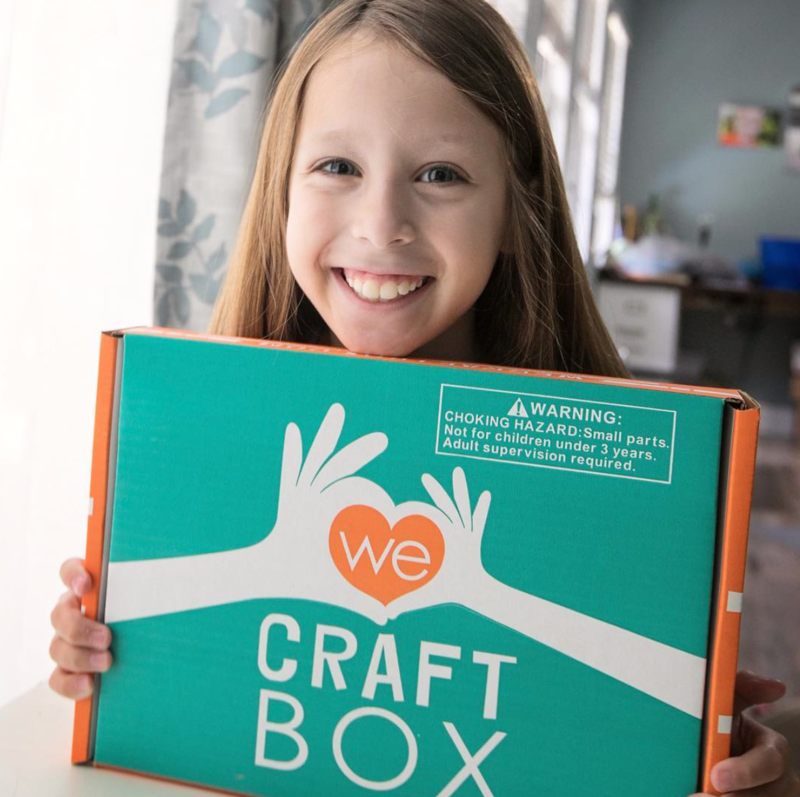 We Craft Box makes a great gift for grandparents, uncles, aunts and close family friends to send to the kiddos for any occasion with a personal gift message that will fill the kiddo’s heart and think of you every time they see the bright orange and teal box arrive at their doorstep! Get happy mail for your favorite littles! You can subscribe here, or if you can’t wait to get your craft on check out our single box shop – we ship daily! Author Meg FisterPosted on February 8, 2019 February 8, 2019 Categories AboutLeave a comment on 5 Ways This Gift is Helping Families Connect through Creativity! About Us, and this box! This is my very first post! It seemed best to kick things off by introducing myself and telling you about me, my family and why I’m writing to you all. Well, hello there!! I’m Betsy, a full-time working, thirty-something wife, creative, and mom of two wild boys, three fluffy dogs, one stinky cat, and a pot bellied pig… yes… a pig! You see, I’m a creative and always have been, I blame my amazing mom for all these things. My mom is an incredibly talented and creative woman. She has been a source of inspiration, and one of my biggest cheerleaders. I’ve been fortunate in having a great childhood bursting with creativity because of my mom. We were always working on holiday projects, helping out with school plays, trips, and fundraiser props. As I grew up she encouraged me to pursue my passion of art, and attend art classes, and eventually attend one of the top art school in the US –Art Center College of Design in Pasadena, California. I received my Bachelor of Fine Arts in Illustration and have been working professionally in the creative field in designing screen printed and decorated fashion apparel for the past 11 years. Now, I am a mom of two wildly busy boys and trying to find ways to have quality time with them has been my challenge. Time is scarce between work, laundry feeding everyone, and taking care of the kids… there is little time to research plan shop for and prepare crafts… not to mention me leaving the craft store after spending a bundle and not having time to use have the stuff. Lately, I’ve been in the mindset of making my time together count. You’ve all heard it, “be present in the present”… Well, this is my combo platter solution of being present, making our time – quality time, and pulling in some of my favorite memories and creativity into the mix too. It sounds like a lot, but it’s quite simple – a subscription of prepared crafts! It’s easy, you don’t have to think about it, it comes to you once a month with seasonal themes. Now without the stress and prep-work, you can craft, connect and create together! I love putting together these monthly packages… and I hope you enjoy them too! Please share your creations and tag us on facebook and Instagram. We love sharings everyone’s creations! Author betsyPosted on June 27, 2017 May 23, 2018 Categories AboutTags about us, crafts, family, our storyLeave a comment on About Us, and this box!